When it comes to neutrals, I just love the crisp clean vibe they give out. Neutrals are a way to remain classy and sophisticated. Plus neutrals are so easy to work with. That is why I would love to have lots of neutrals in my future dream home. My dream home needs a few neutral rooms (I haven't decide which ones, but it could work in any room!) that I can escape into to. I wouldn't just keep everything neutral though. 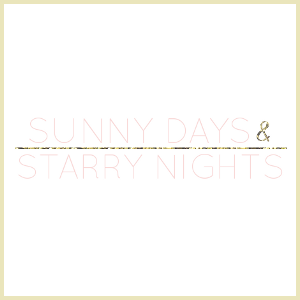 I would add in some playfulness and fun with a few pops of color. There are so many different ways to do this. 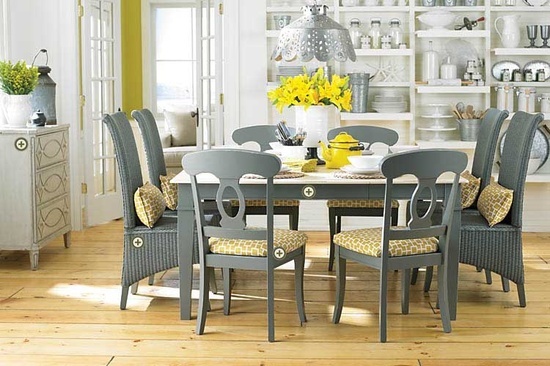 For example in the living room you could add pops of color with a vase of fresh flowers and throw pillows. Then it would be so easy to change up the color you are using by changing the vase and pillows. I also love keeping everything neutral and adding in the pop of color by painting the ceiling a bright pretty color like in the photo above. For rooms like this I have several favorite color combinations. First I love shades of gray paired with purple, green, or turquoise. I also love creams and tans paired with blues, pinks, and oranges. Then white I would pair with just about any color. What would your color combination be? I love neutrals with a pop of color. I want to do our bathroom in a sand colored wall and pops of sea blue and green through out for a beach theme, that would flow into our bedroom. 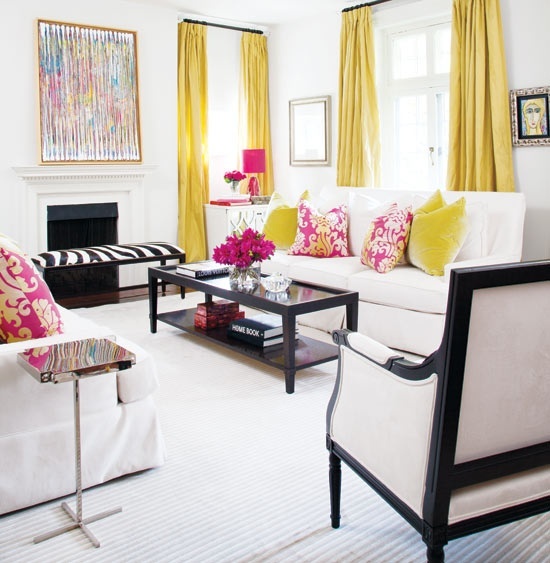 The yellow and white room is my favorite--Love me some clean white interiors! Awww this is decor heaven, I love every single one of these stunning rooms, when can I move in?Thanks for taking the time to stop by, your thoughts are always appreciated. 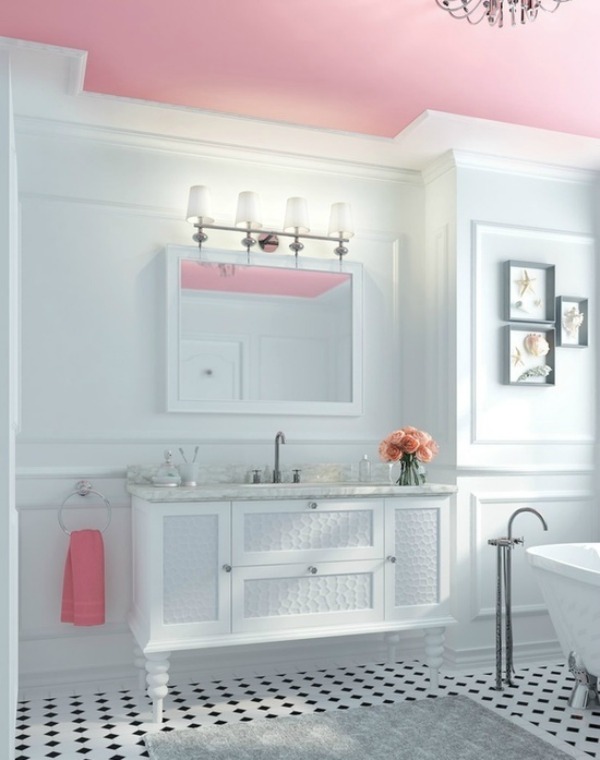 love that bathroom with the fun pink ceiling! the bathroom is so classic and pretty and the pink makes it a little more fun. I love all white with pops of color!! i love it! i want my home office to be white with colorful accents! That first photo is amazing. I now want a pink ceiling in my bathroom. That would be so much fun! That first photo is SO pretty! Love the first picture and so can see myself doing a room like this. In a couple of day I will get to unpack my stuff and have fun decorating my new house. I love the pink ceiling in the first one! Of course I love the bathroom having just finished one. The pink ceiling is to die for! Great inspo for my home.. now to convince my husband! That first photo is basically my dream bathroom - how gorgeous! I'm swooning over these rooms! i'm going to bookmark this post! i'm loving the inspirations! so nice!